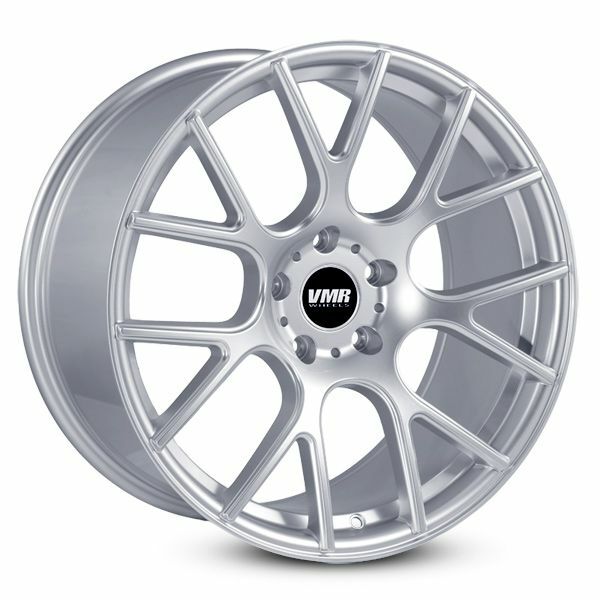 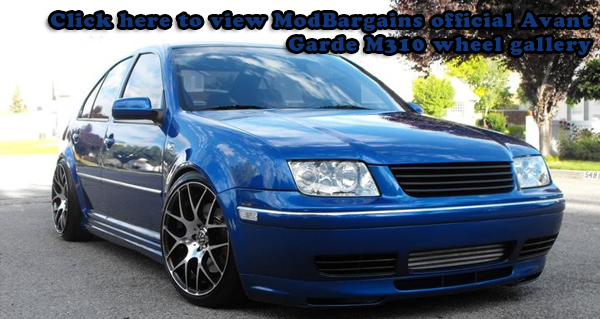 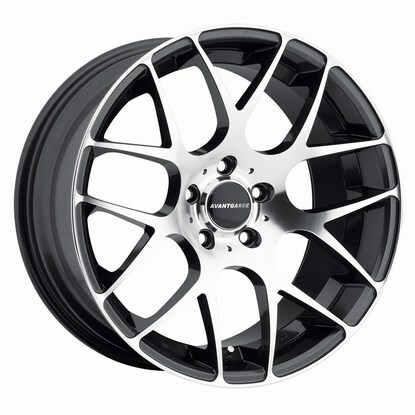 Turn your Audi from bland to extraordinary and aggressive with a set of Avant Garde M310 Wheels!!! 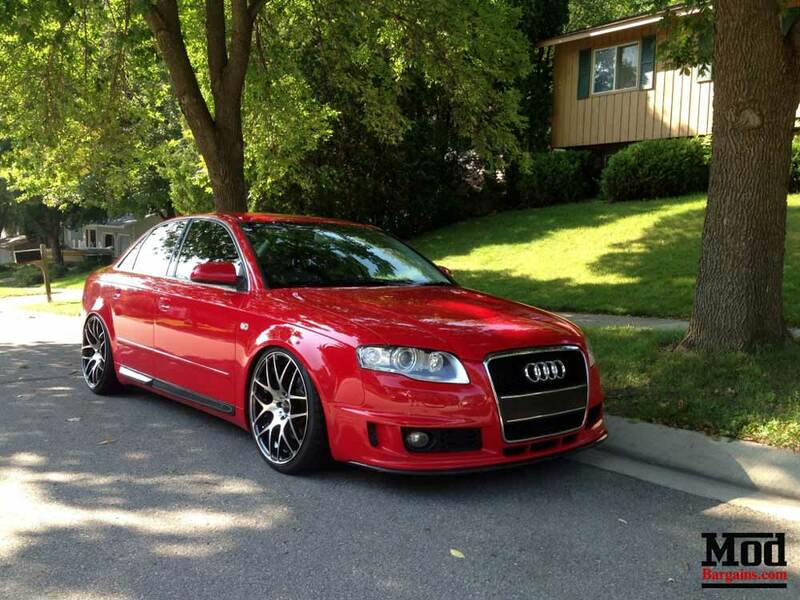 The Audi stock wheels are absolutely disgusting and should be replaced immediately! 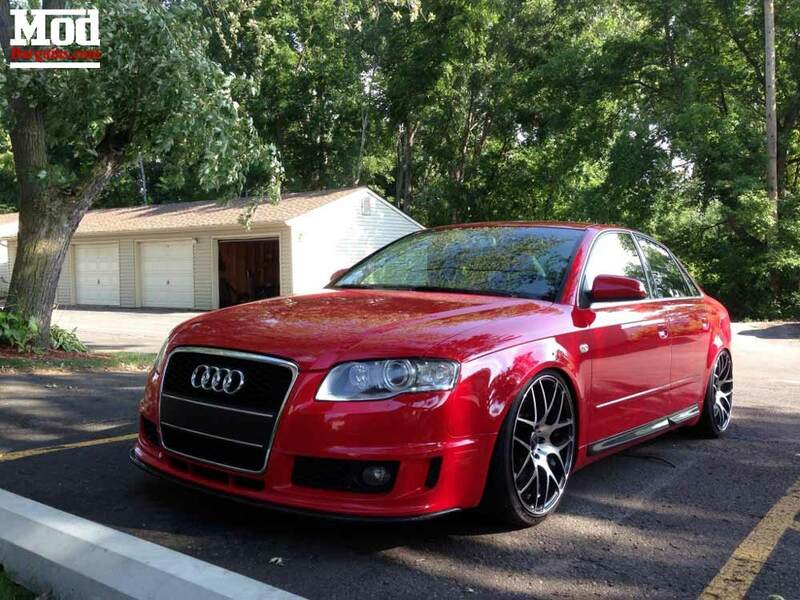 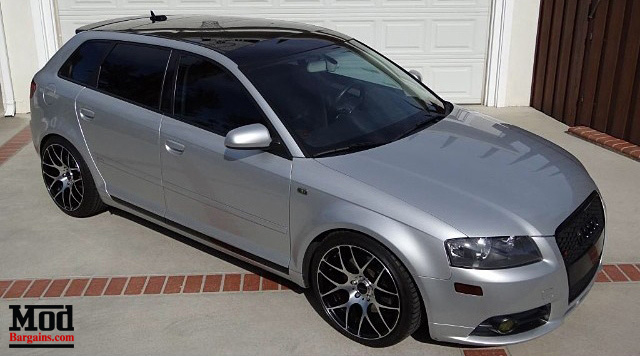 Any Audi car deserves amazing looking wheels!